The Domvs Romana is built around the remains of a rich, aristocratic roman town house (domvs) which was accidentally discovered in 1881. 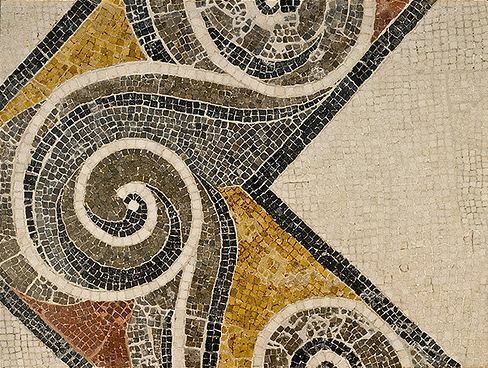 The intricate mosaics which survived for centuries as well as the artefacts found within are testimony of the original richness and story of this fantastic abode. The building housing the remains of the domvs was partly built immediately after the first excavation to protect the uncovered mosaics. It is thus the first building in the Maltese Islands to have been purposely built to protect and house an archaeological site and collection. Most of the Roman artefacts and antiquities, including the few remaining marble pieces scattered in the streets of Mdina were transferred to this museum, which was officially opened to the public in February 1882. 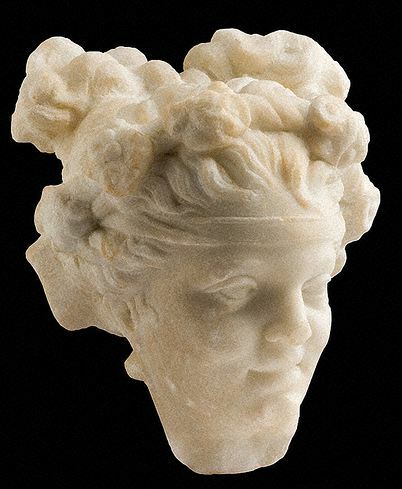 Throughout the years the Museum continued to hold Roman material found around the Island. The first plans to enlarge the building in 1922 included the addition of a facade with a triangular pediment and a large rectangular display room, resulted in the Museum that still stands today. 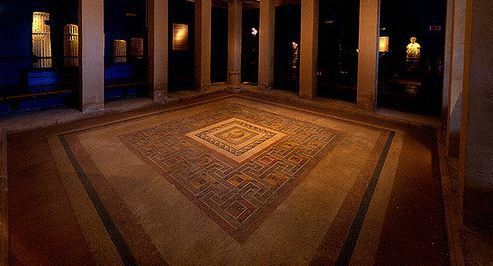 The then Museum of Roman Antiquities was closed during World War II and was afterwards used as a small centre for restoration. It was re-opened to the public in 1945. The mosaic of the peristyle underwent a big restoration project in the second half of the 20th century. During this restoration, the mosaic was lifted into panels and placed onto cement slabs. The display of the museum also saw two extensive renovation drives between 2002 and 2005, when the display was changed from the Victorian-style one to a more modern one, and again in 2011. Adapted from the Domvs Romana page on the Heritage Malta site.